Despite being charitable organizations, non-profits can’t stay running on altruism alone. It’s essential for the non-profit to continually bring in money to pay its employees and pursue its mission. 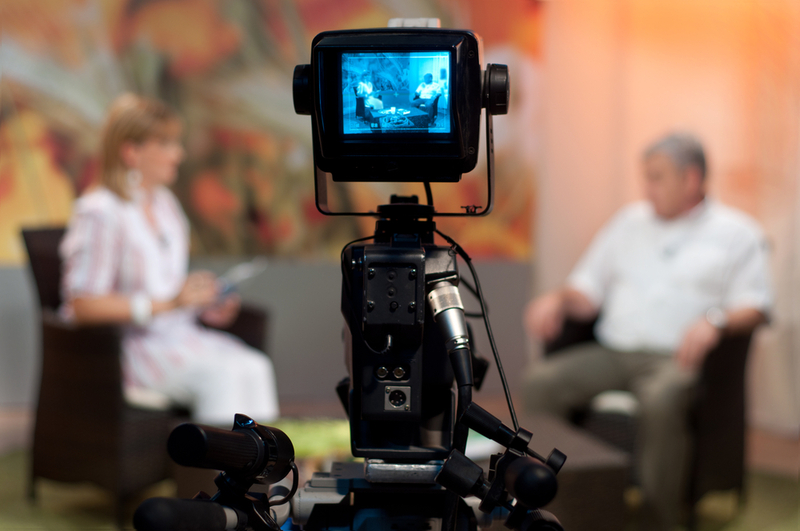 A video is one of the best ways an organization can attract both donors and volunteers. The content of the video? That’s up to you, or your marketing team. However, we recommend filming an interview. With the right person, an interview can have more of an emotional impact on the audience than any other type of video. There is really no substitute for watching and listening to an actual human being speaking authentically, especially if it’s something both the viewer and the interview subject are passionate about. With proper editing, it can feel as if the subject of the interview is having a conversation directly with the person watching the video. It’s important to remember, though, that simply choosing to film an interview does not automatically mean that the video will be effective. There are multiple factors that all need to be taken into consideration to make sure that the final product achieves what you need it to. The first thing to work on, as is the case with most video productions, is in the pre-production stage. Before interviewing somebody, you need to choose who you want to talk to. While deciding on your subject, think about all of the people involved with your organization. Whether they work for the organization, or have benefitted from the organization’s work, use your intuition to ask someone you know will be both comfortable in front of the camera and have solid insight into the non-profit. Remember, just because someone is a high ranking member of you organization, it doesn’t necessarily mean they’ll be able to make salient points under the lights and in front of the camera. After choosing an interview subject (and having them agree to be interviewed), you need to think about the structure of your video. What message do you want it to send? How should audiences feel after watching it? What essential information needs to be conveyed through the video? If you were writing the script yourself, what would it say? When you come up with those answers, you can reverse-engineer interview questions that will elicit similar answers from your subject. For example, if you’re interviewing someone that works for the non-profit, and want a clip that encourages the viewer to donate their time or money to your organization, don’t just say “tell people why they should donate to the organization.” Ask them something like “what is your most memorable moment helping people through this organization?” With a specific and personal question, the subject will most likely give an answer that connects better with the viewer of the video, leaving them more likely to take action. Take a look at an excerpt from one of our recent projects for Ron's Run for the Roses, a non-profit organization fighting pancreatic cancer. We were lucky enough to meet Marcus Sims, a recipient of the Ron's Rescue fund. Sadly, Mr. Sims has passed since our interview. Preparing for an interview, especially one used to advertise a non-profit, is essential. You need to make the most efficient use of your time and money, and create a product that expands your organization’s reach and capabilities. At VideoExperts, we know exactly how to conduct an interview so that you get what you need, so contact us today. We’d love to get started! Keep an eye on our social media for more non-profit video how-to’s.